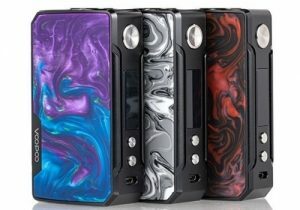 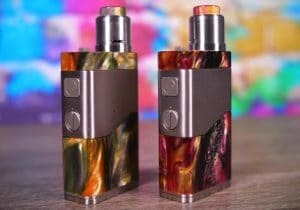 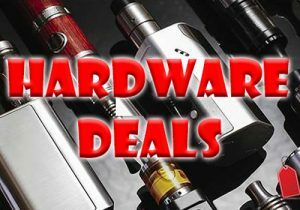 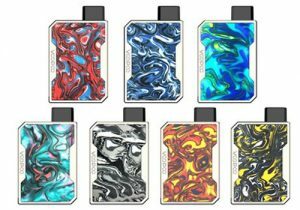 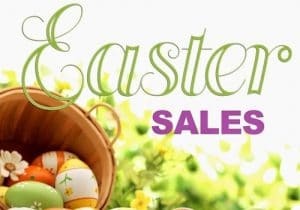 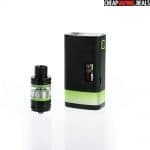 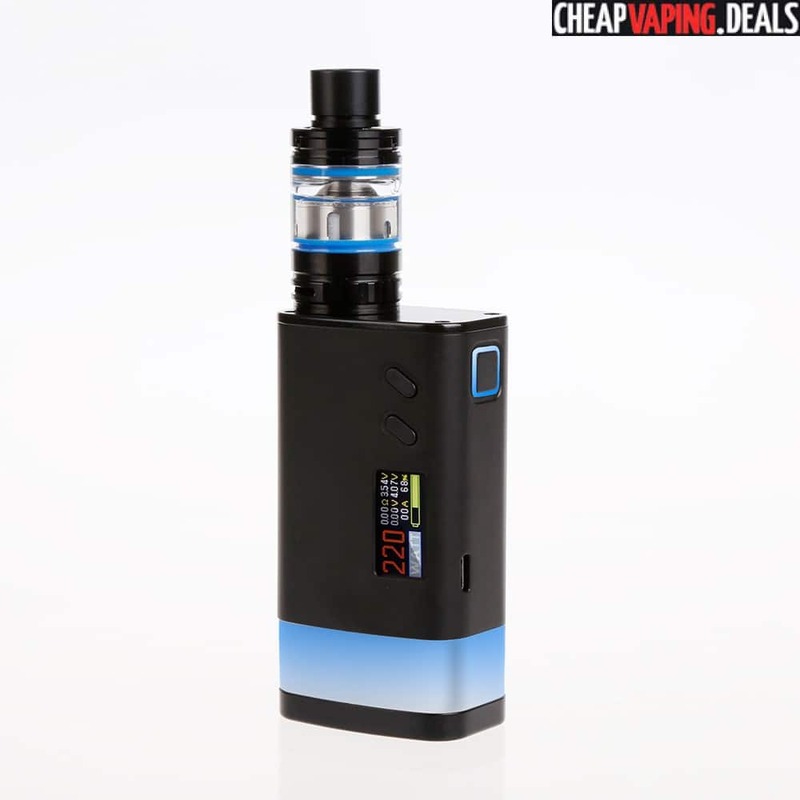 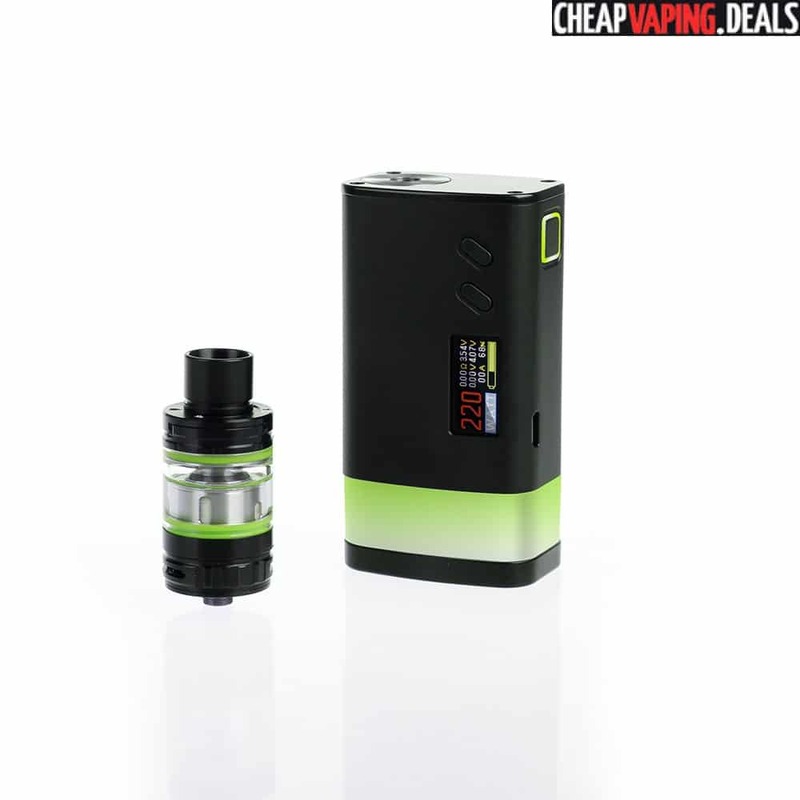 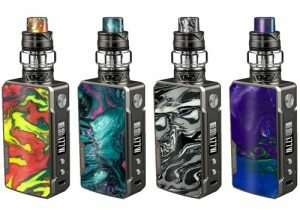 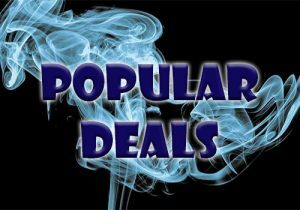 Check out these awesome deals for the Sigelei Fuchai Glo 230W Box Mod or Kit with Slyder M Tank. The box mod features a 230 watt mod with an adjustable power button LED & bottom LED strip, a 0.96 inch color display and a versatile number of operating modes. 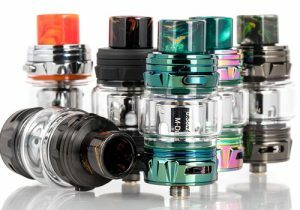 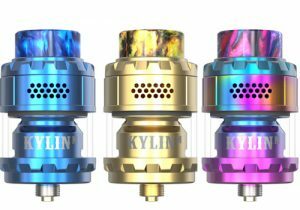 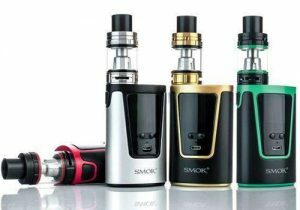 If you purchase the kit, the included Slyder M tank can hold up to 2.8ml and utilizes a sliding top refill design. 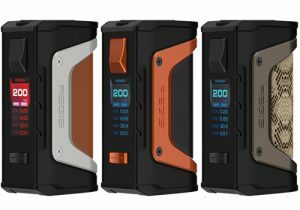 The Fuchai Glo mod is the next generation in the Sigelei Fuchai series of devices. 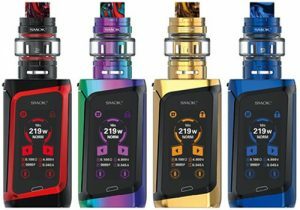 Appearance wise, the Fuchai Glo Box Mod’s layout and design looks about the same as the previous Fuchai 213 Plus. 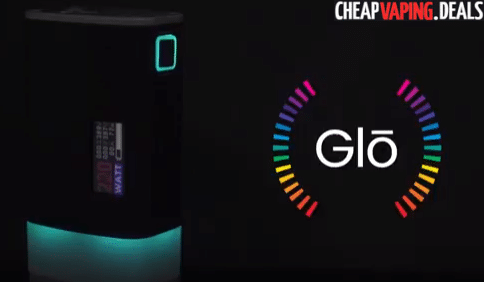 However, the new Glo is only available in black , but features color changeable power button LED as well as a large LED strip surrounding the bottom. 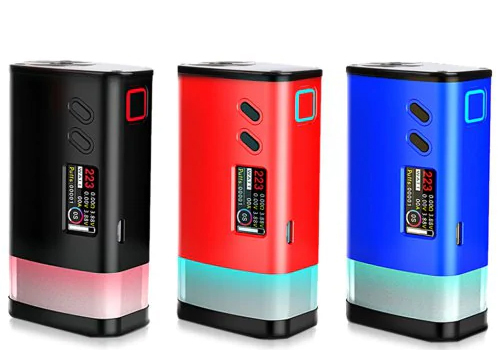 To change the color, simply access the LED menu to set the intensity level of red, green or blue to achieve any color in the color spectrum including red, teal, purple, green, blue, orange and more. 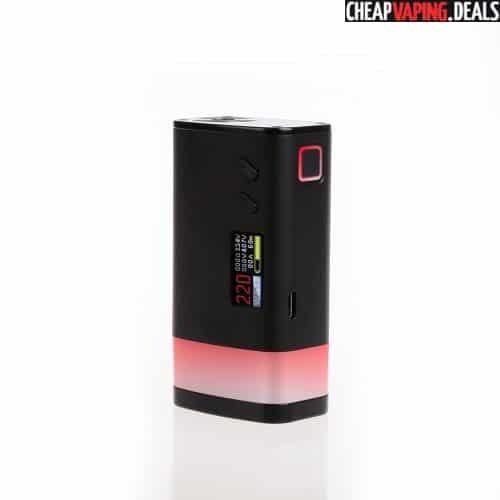 This is perhaps the most customizable LED box mod in the marketplace! 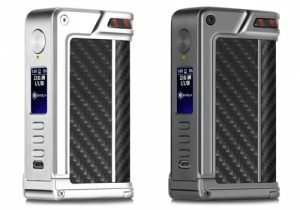 Materials used in constructing the chassis of the mod are aluminum alloy with zinc alloy. 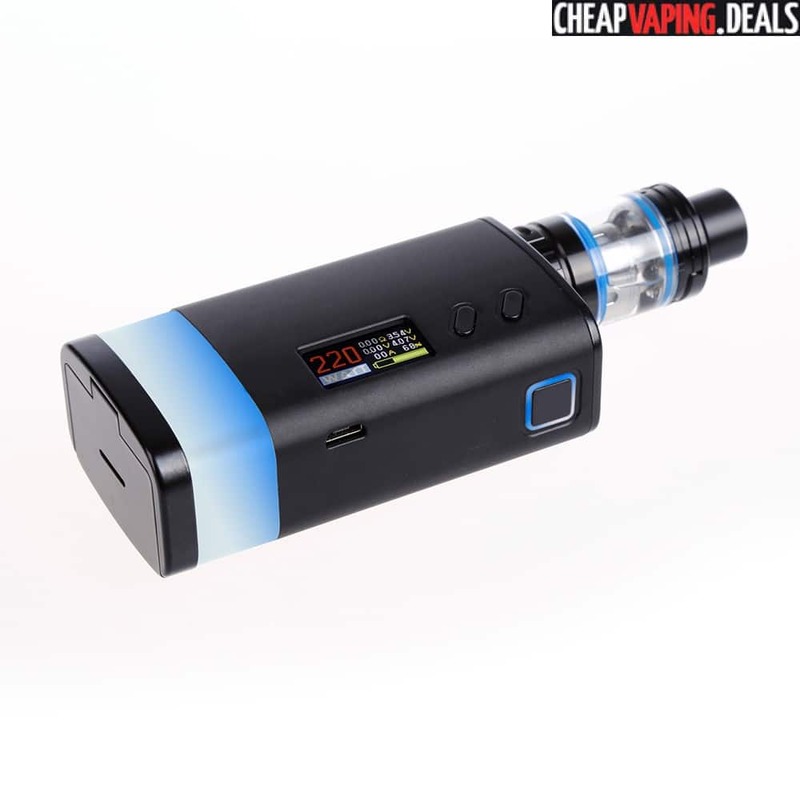 The mod was made to be comfortable to use and ergonomic thanks to its rounded edges. 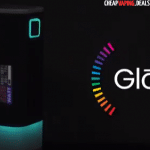 The exact dimensions of the Glo are still unknown, but the device looks to be very compact, perhaps identical to the 88mm x 44mm x 29mm Fuchai 213 Plus. 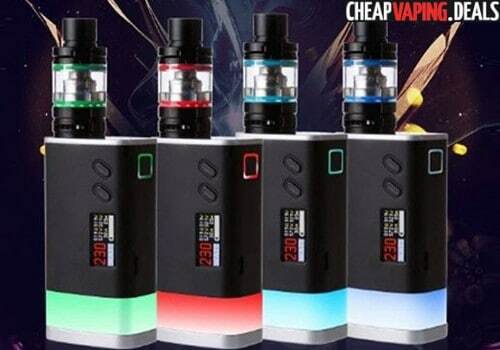 On the control face, you will see the same OLED screen found on the previous mod. 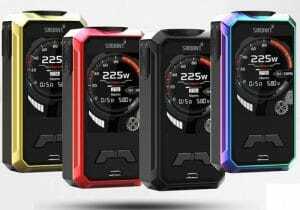 The 0.96 inch color screen displays vape data such as current power output, current temp output, current resistance, current voltage, current amperage, battery percentage and a battery bar. 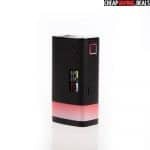 Powering the box mod is dual 18650 cells that are accessed via the familiar bottom battery cover that effortlessly flips open to reveal the battery bay. 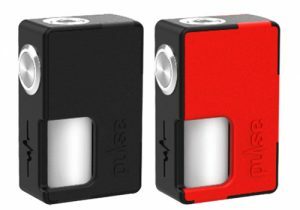 Micro USB on board charging allows for topping off the cells while they are store inside the device and occurs in a balanced way for safety. 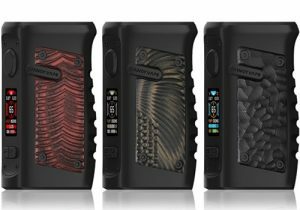 Firmware upgrade technology also looks to be built into the device. 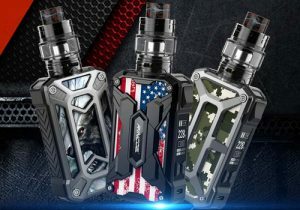 With a massive maximum output of 220 watts and low atomizer capability of just 0.05ohm, the Fuchai Glo Mod will be compatible with many atomizers, builds or tanks in the marketplace. 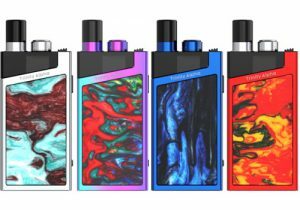 Available modes include power mode, three temperature control modes for titanium, stainless steel & nickel heads, TCR mode for custom resistance settings and TFR mode for use with hybrid builds that combine several types of coil materials. 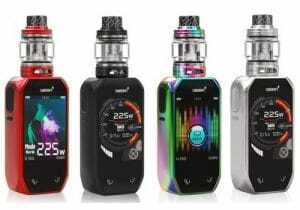 Since this is a Fuchai device, ramp vape settings can also be entered for a higher initial wattage during the mod firing process.